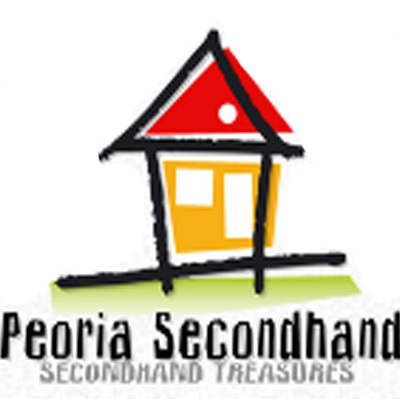 Stop by Peoria Secondhand Store and find new treasures for your home. We continuously re-supply our merchandise! Peoria Secondhand offers a wide choice of quality furniture for your home and office. Get in touch with our dedicated team to find out about our products. We have a wide selection of other products as well! If you are looking for quality accessories for your living room, dining room, bedroom or office, we have almost everything you need! You can count on our experience to provide you with dependable and quality services.